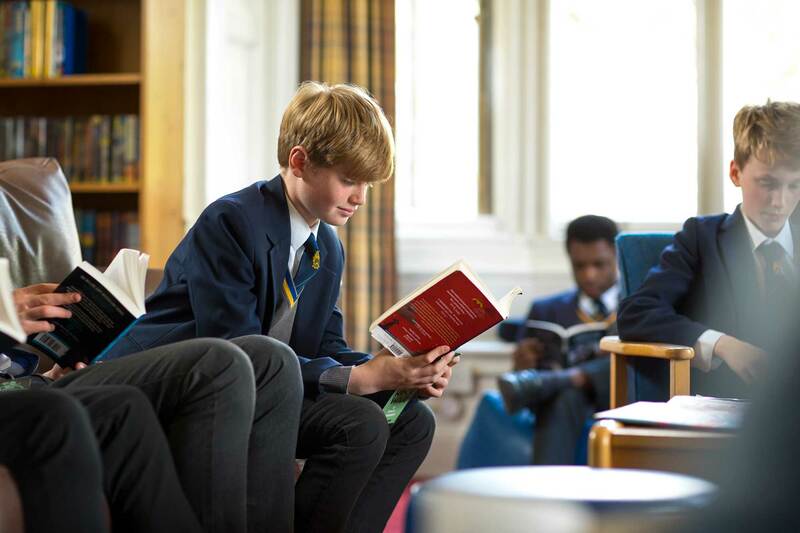 The RBCS 2018 Summer Reading Challenge is being launched this week to pupils and staff. Following on from the popular Book Bingo last summer, the Library team have come up with another challenge this year. This summer, pupils and staff are being encouraged to complete a Book Passport. This involves travelling as many of the seven continents as possible through the world of literature. Tasks include: reading a fiction book, reading a non-fiction book, reading an article from National Geographic/National Geographic Kids, completing a short piece of research and cooking a tasty recipe! Of course there is a photo opportunity and a bonus task, too! Prizes and points are on offer to those who take part in the challenge. The Library team are looking forward to seeing the results in September. There is a display of suggested reads in the Library to provide some inspiration for pupils! Copies of the challenge are available online or printed from the Library. Good luck and happy travels!